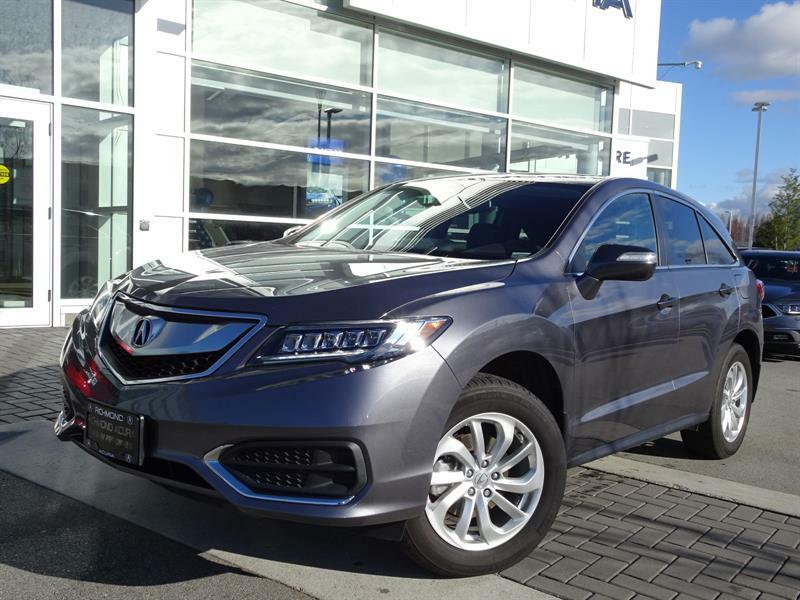 Richmond Honda is happy to welcome you to our all-new website. 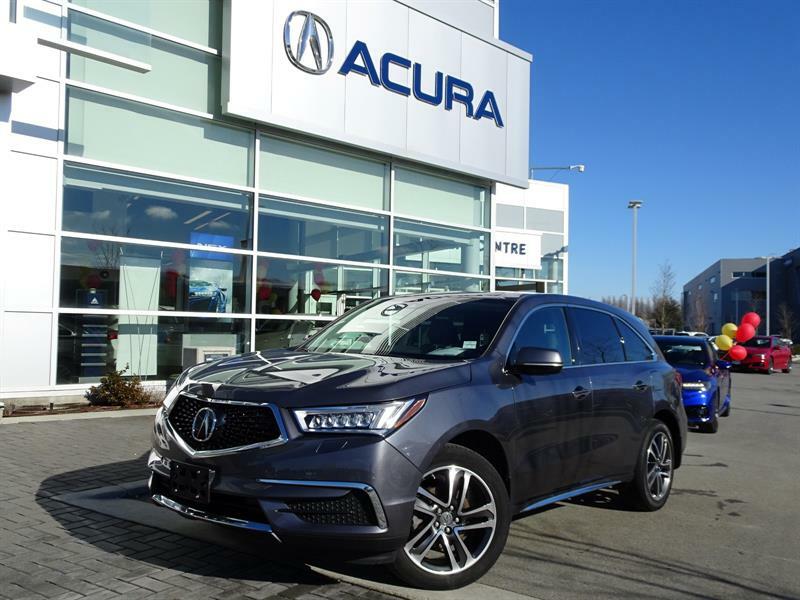 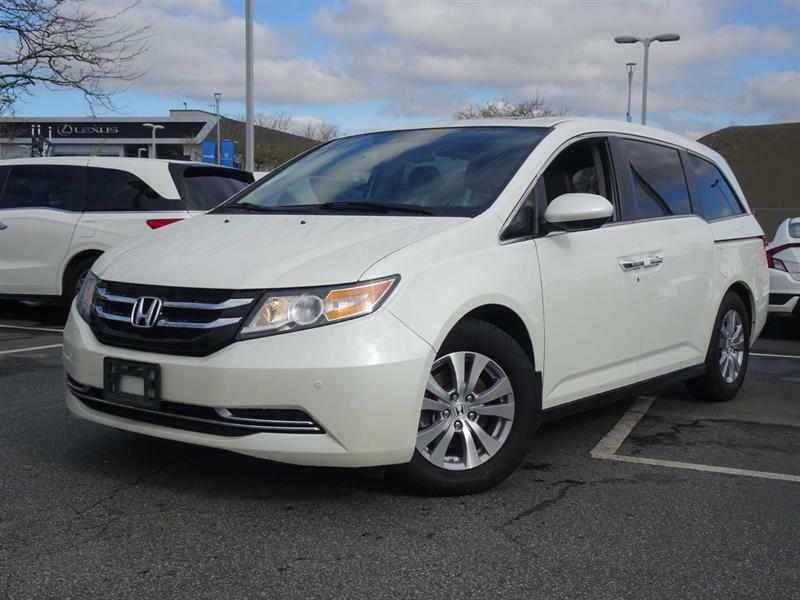 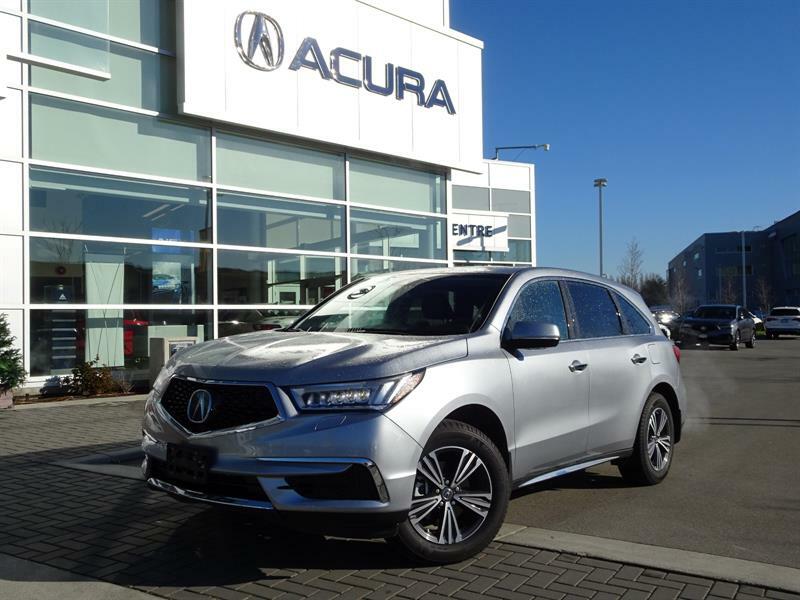 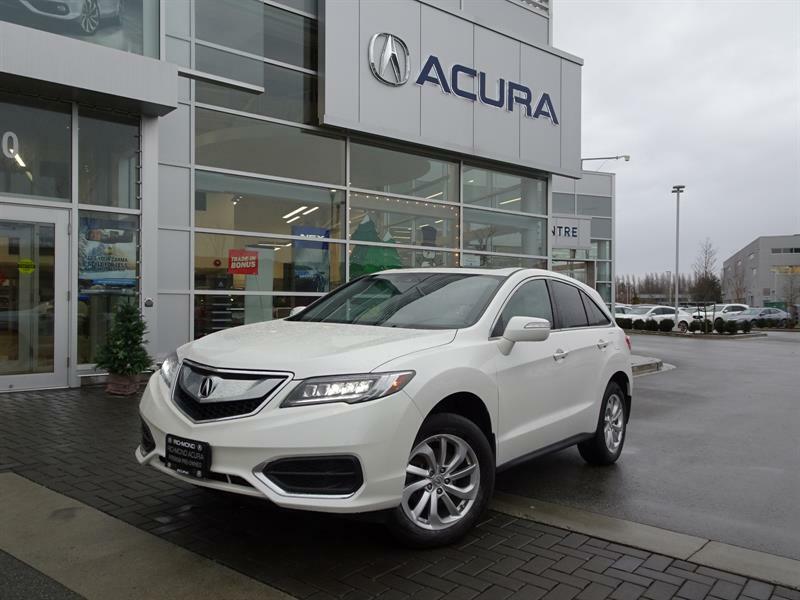 Proud to be your premier Honda dealer in Richmond and the Metro Vancouver Area for the past four decades, we invite you to discover the full range of exceptional new Honda cars, SUVs, minivans and trucks. 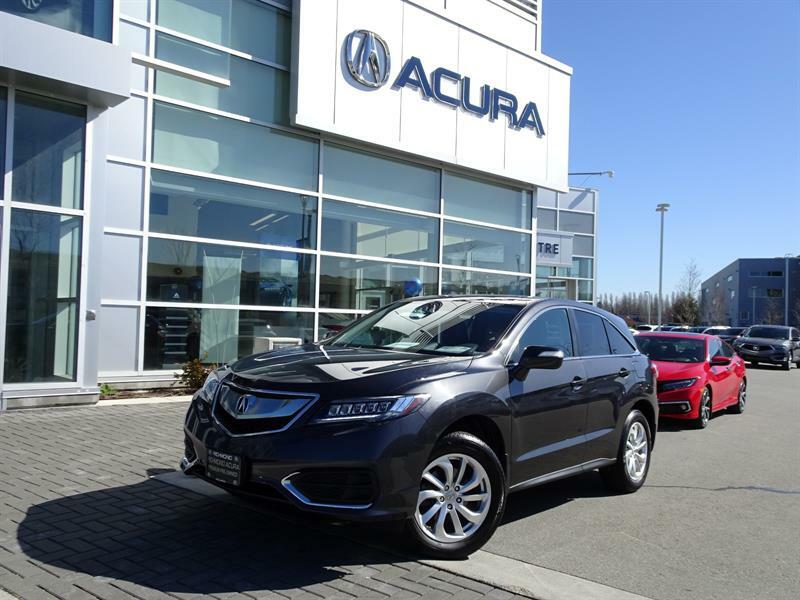 See and test drive the iconic new Honda Civic, the impressive new Honda Accord sedan, the remarkable new Honda CR-V crossover and all the other new Honda models! 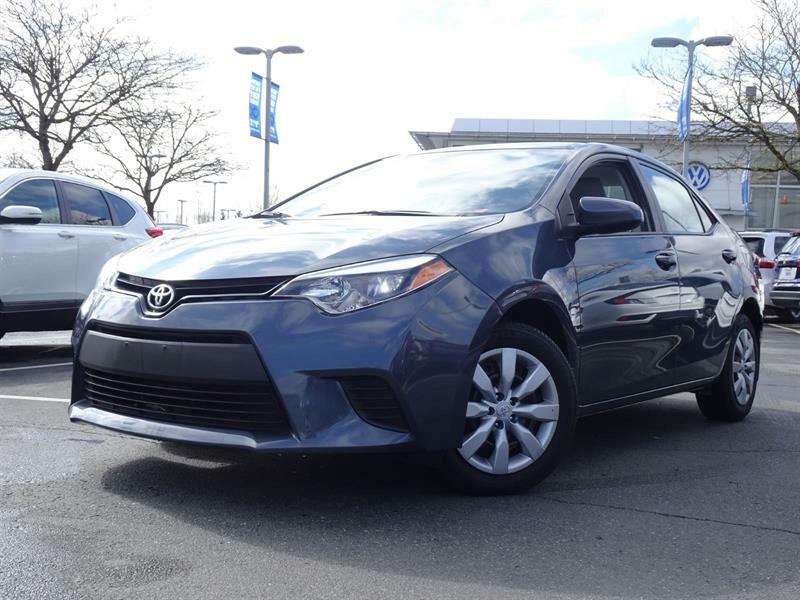 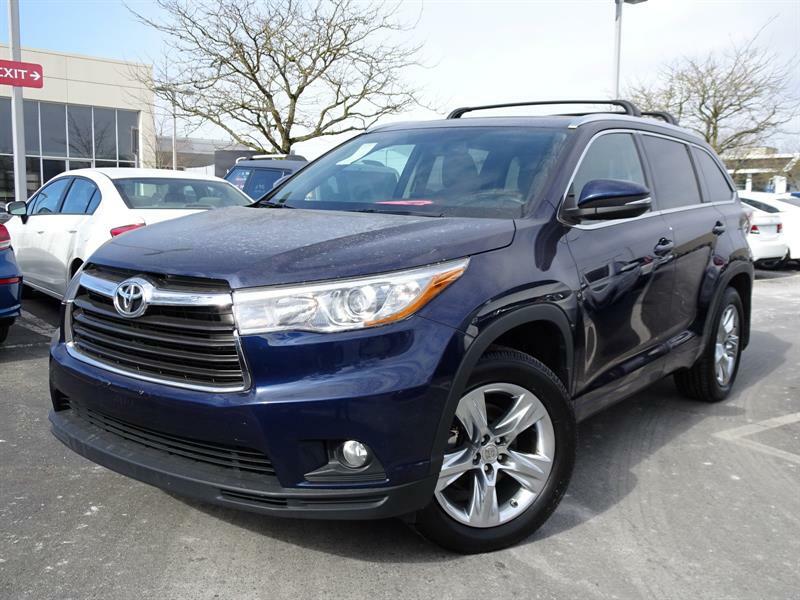 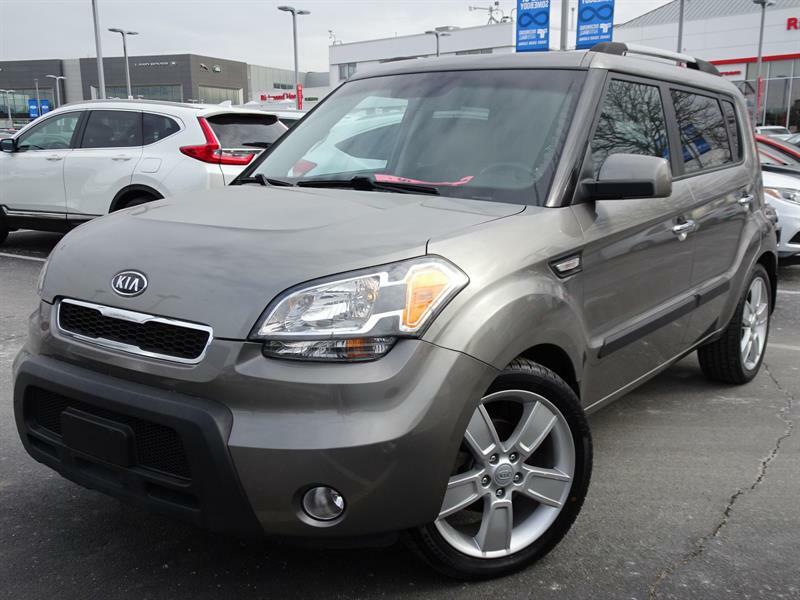 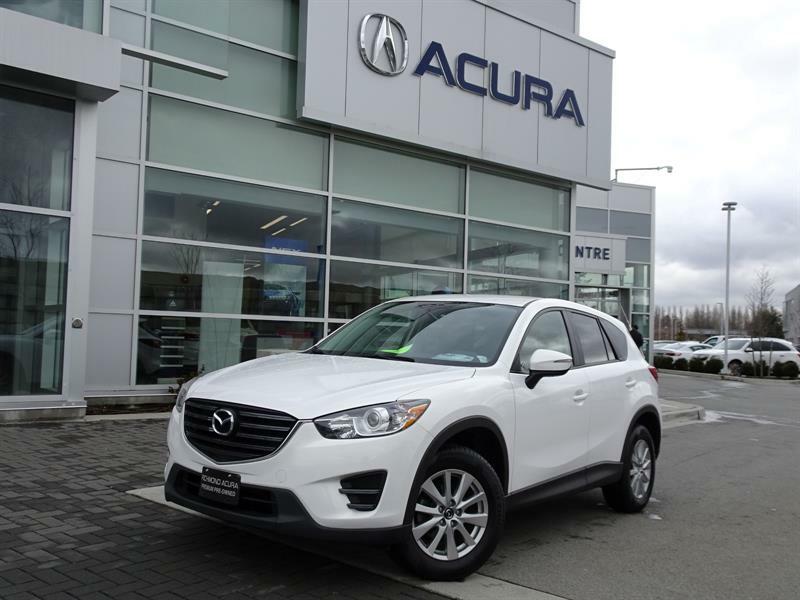 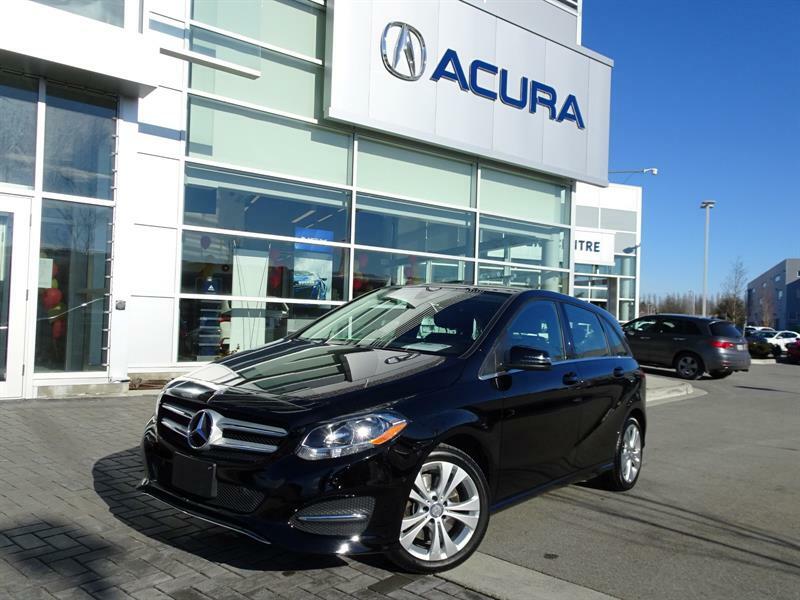 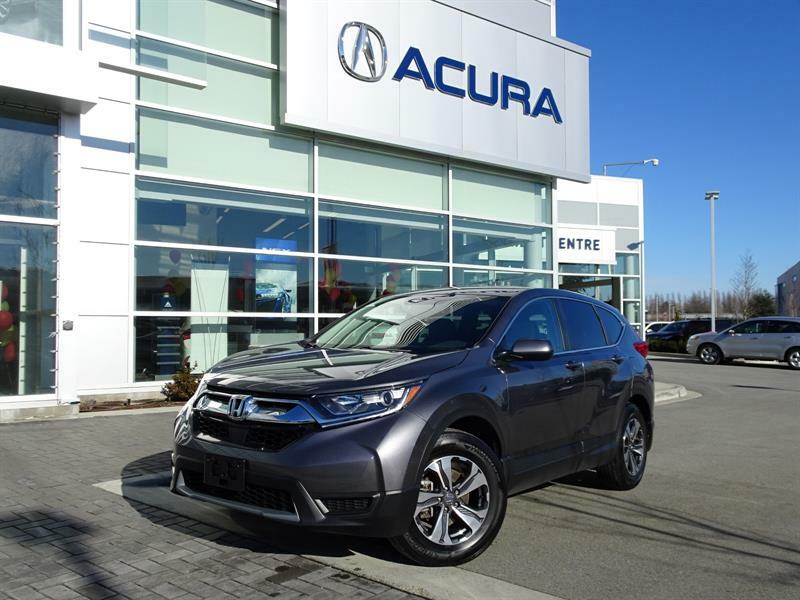 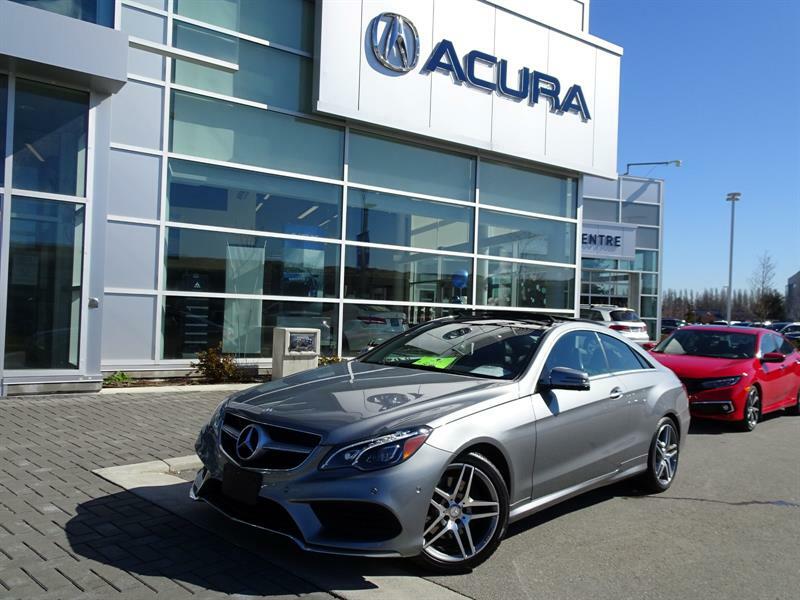 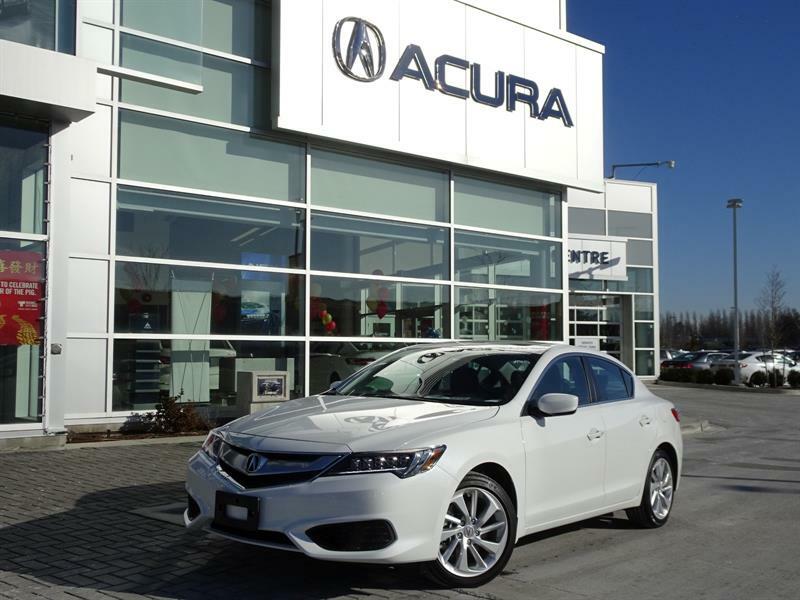 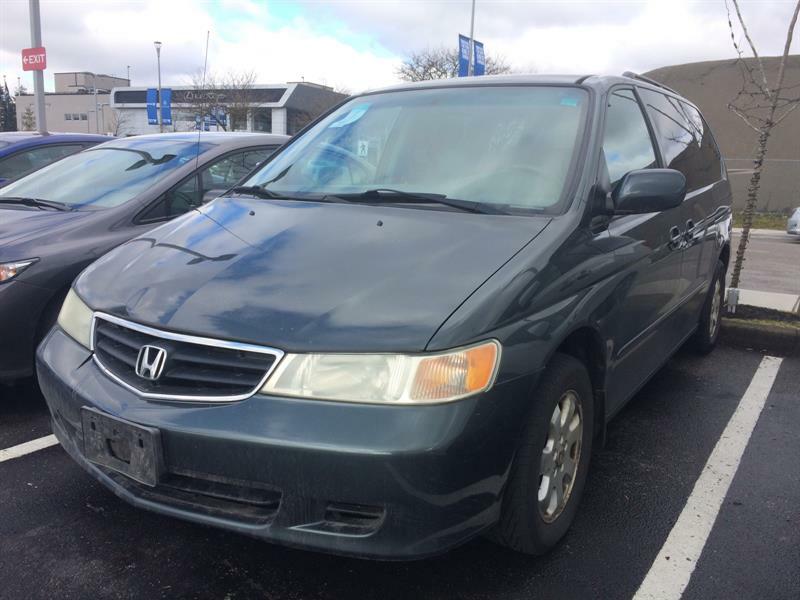 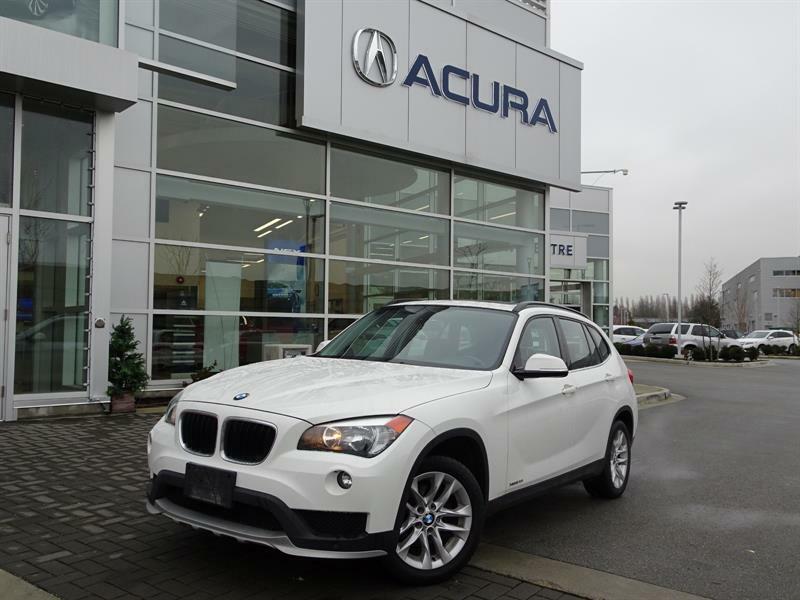 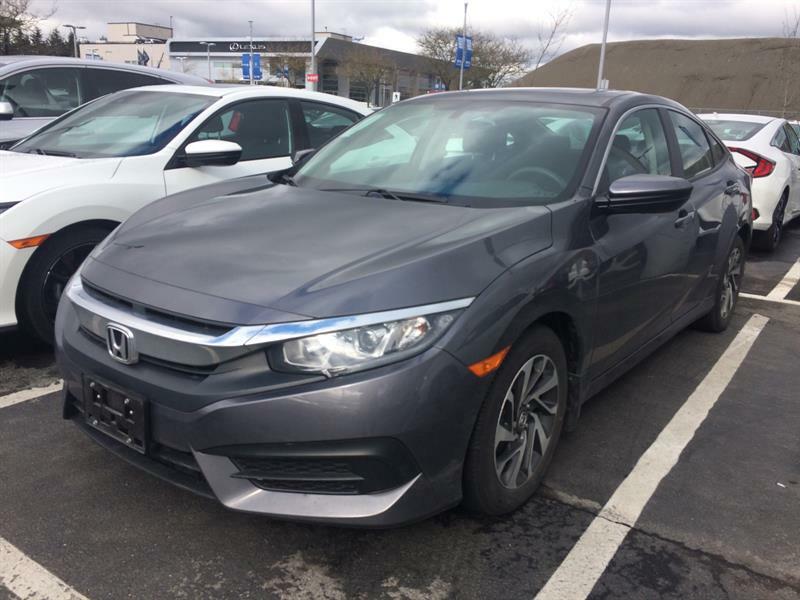 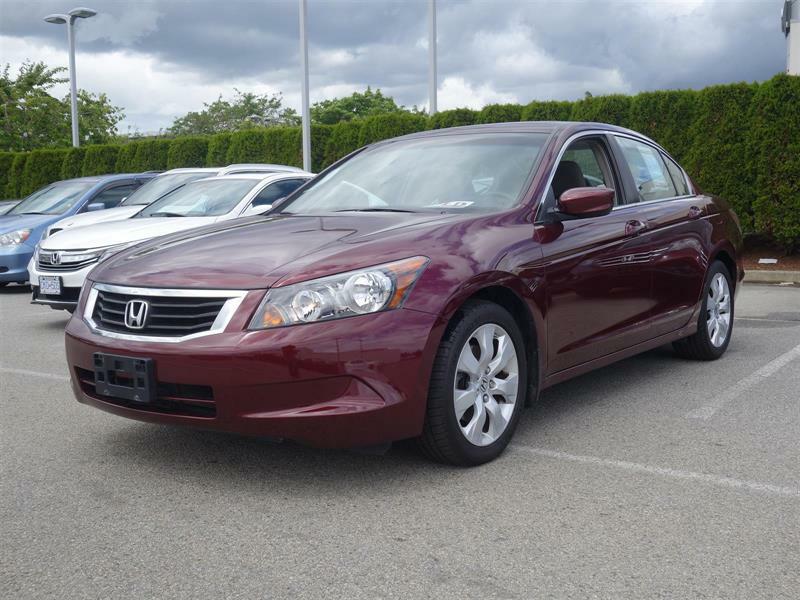 We carry as well an exclusive inventory of fully inspected, top-condition used vehicles for sale at the most competitive prices on the Lower Mainland, including a prime choice of certified used Hondas. 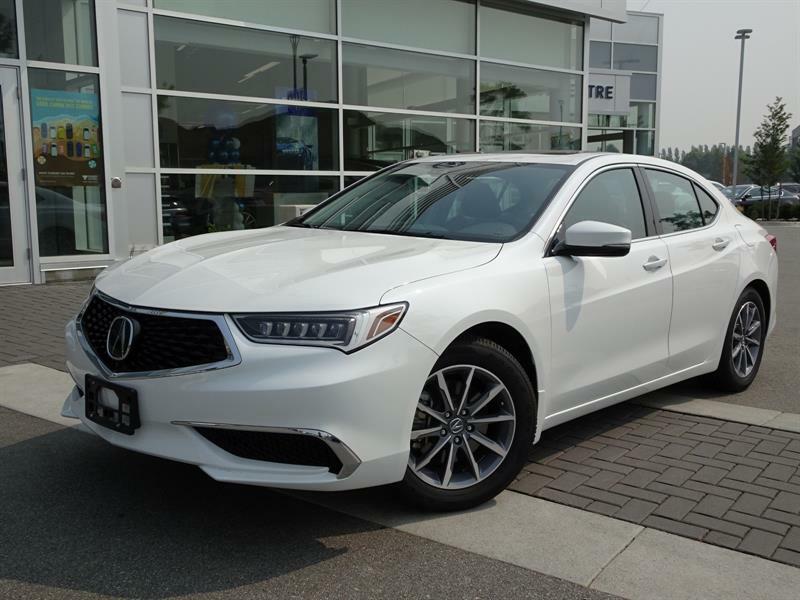 We also provide full financing and leasing services sure to get you the best rates and terms; this includes comprehensive second chance credit services as well. 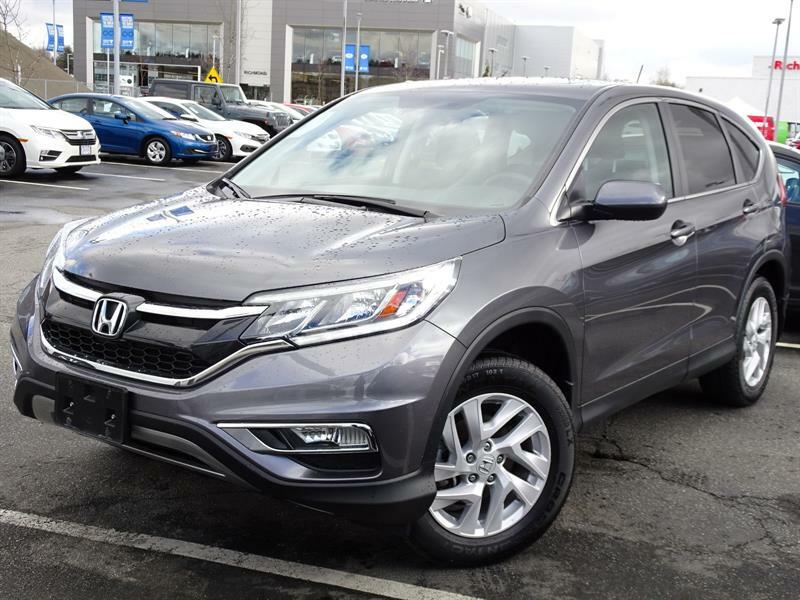 Your Honda deserves the best car care possible to protect your investment and provide you with an optimal driving experience and complete peace of mind for as long as you own your car. 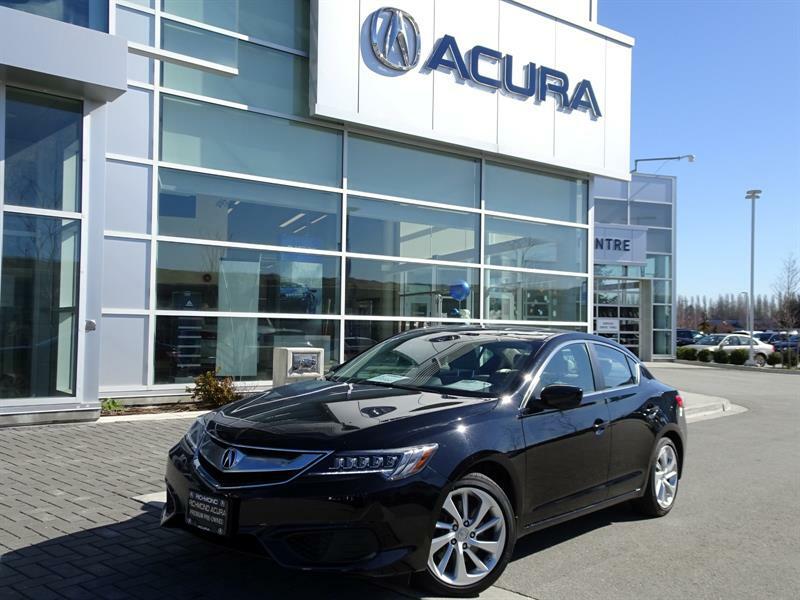 Schedule a visit in our service centre and you can count on benefiting from top-flight maintenance and repair services, a large inventory of original Honda parts, products and accessories, and a huge selection of top-brand tires to choose from. 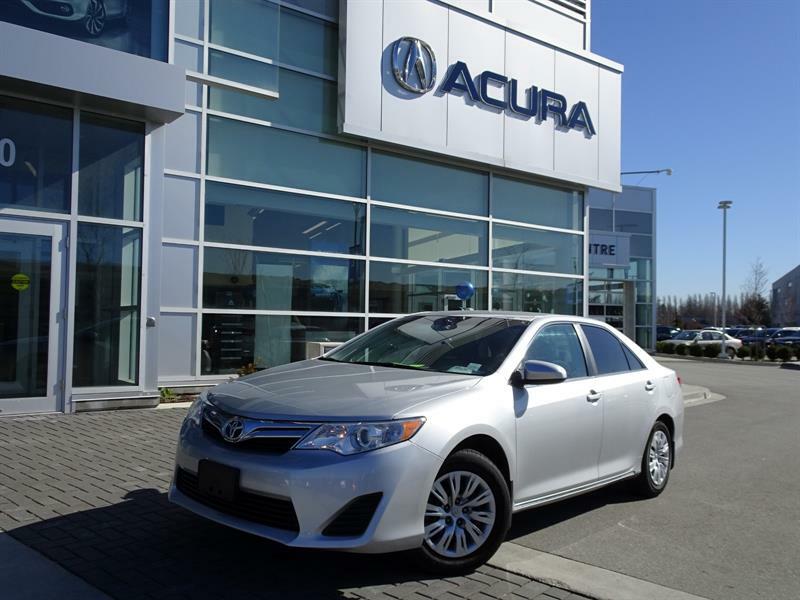 While you're visiting our new website, take a moment as well to consult our exclusive promotions on a range of products and services! 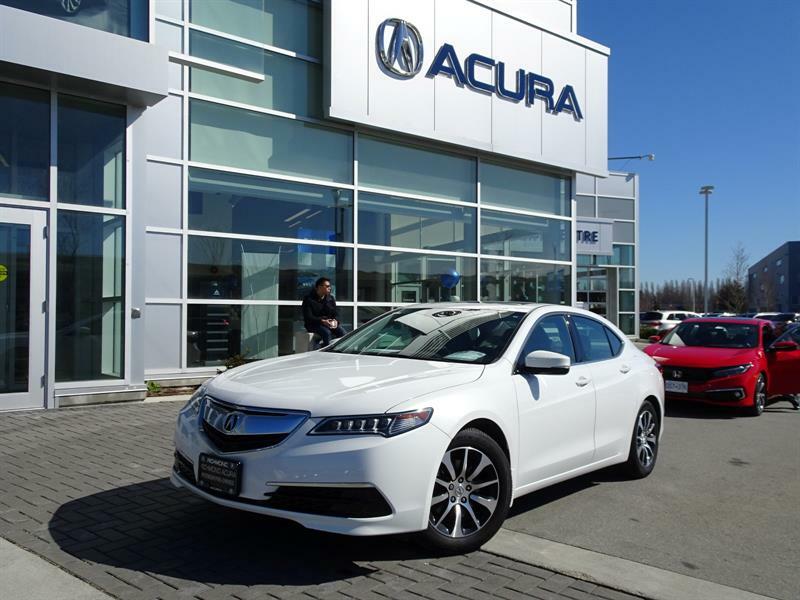 Richmond Honda looks forward to meeting all your automotive needs in Richmond and the Metro Vancouver Area! 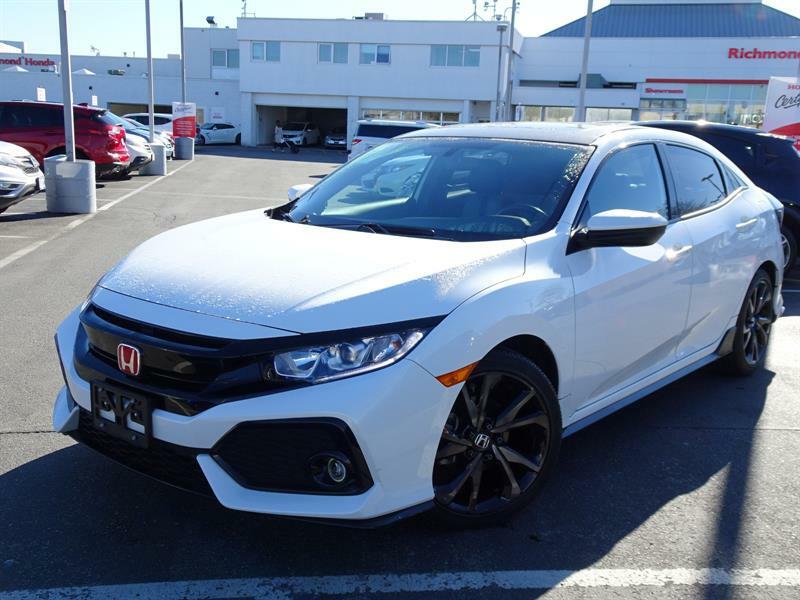 Honda dealer IN Richmond BC Serving THE METRO Vancouver AREA.